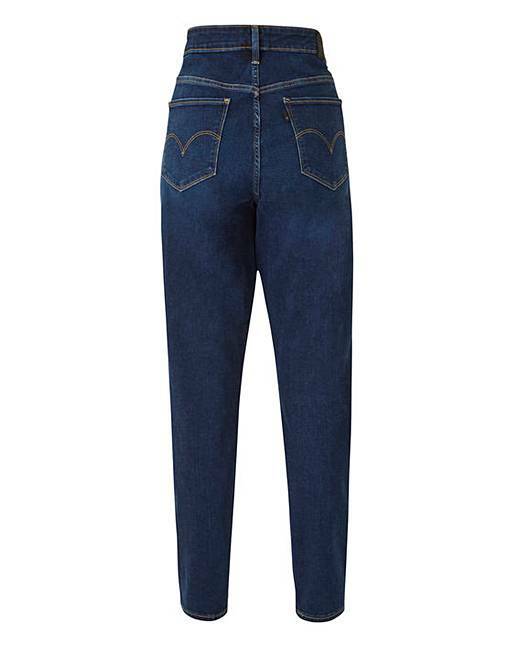 Levi's 310 Shaping Super Skinny Jeans is rated 5.0 out of 5 by 3. Your favourite silhouettes with stealth shaping technology that slims, smooths and enhances. 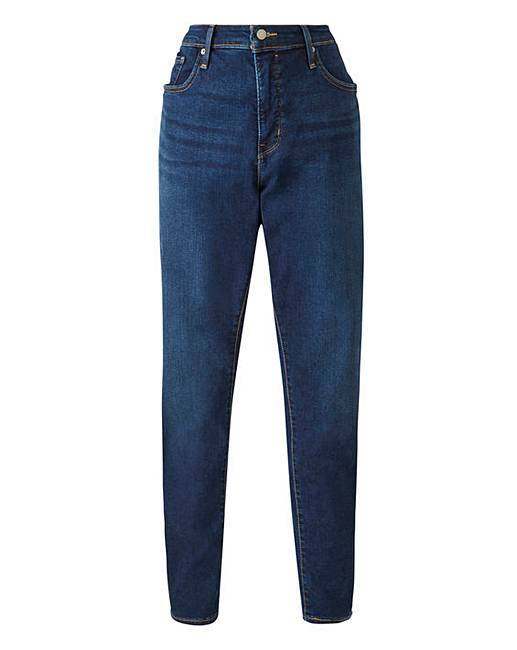 The Levi's 310 Shaping Leggings fuse the classic look of a jean with the supreme comfort of a legging. Pull them on and enjoy the best of both worlds. 85% Cotton, 9% Polyester, 6% Elastane. Rated 5 out of 5 by Tall Bird from Lovely Fitting Jeans I have always wanted a pair of Levi jeans but never thought they would be the right cut for my frame, I am 5ft 10in tall and a size 14/16. However, I have been very pleasantly surprised, these jeans fit perfect and do not sag at the knees like some other makes and are very comfortable indeed. I am extremely pleased with my jeans and have ordered them now in black. Rated 5 out of 5 by Smicky from Lovely fit So pleased with this purchase! They are a treat "reward" for having dropped 3 dress sizes. Last pair of Levis bought 50 years ago!! So happy great quality and superb fit. Highly recommended. Rated 5 out of 5 by Debbie from Comfortable I recently bought these and I am so happy with them that I’m considering buying another pair( if they are in the sale again). They are comfortable and make me feel slimmer.